We are today pleased to be able to announce the first details in respect of next season’s WLBS events calendar with three events now confirmed for 2018/19. Comprising several world ranking events held across the globe, the World Women’s Snooker Tour will continue to provide opportunities for women to play snooker competitively and provide a pathway to prestigious professional events. The season will begin with the 2018 UK Women’s Championship, which will return to Leeds this September. The Northern Snooker Centre, which has been a loyal supporter of women’s snooker for many years will also once again host the 2019 Festival of Women’s Snooker next March, with the event to be extended to include the return of the World Mixed Pairs Championship, last held in 2017. 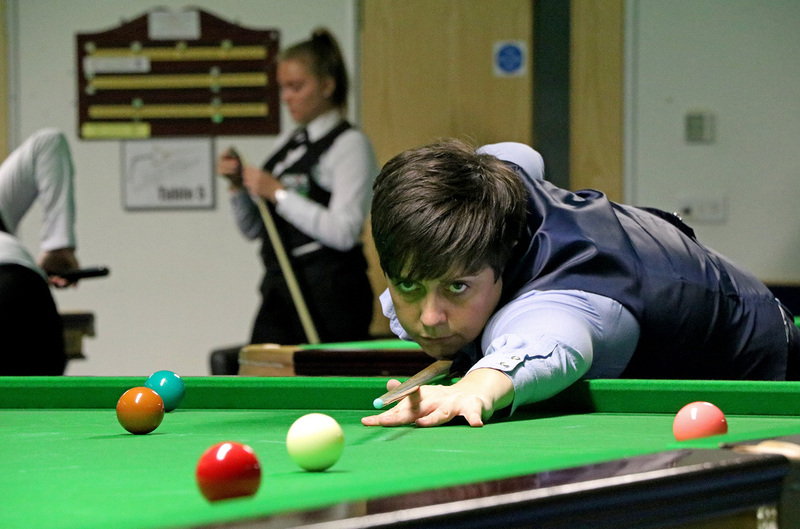 The World Women’s Snooker Tour will also return to Gloucester’s South West Snooker Academy in November for the 2018 Eden Women’s Masters, which once again will be sponsored by Eden Resources. In addition to these three UK events, WLBS is currently in discussions to host up to a further five ranking event competitions, including the 2019 World Women’s Snooker Championship, outside of the UK during the 2018/19 season. Further information in respect of these events will be released as soon as possible. WLBS can confirm that exciting sponsorship opportunities are currently available in respect of all three UK events, to include title sponsorship for both competitions in Leeds. If your company would be interested in supporting women’s snooker and taking advantage of the significant exposure that we can offer both locally and online, please contact us using our contact form.